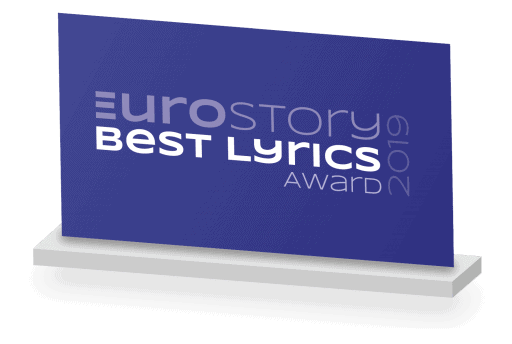 In 2016 we started Eurostory, a literary-journalistic website about the Eurovision Song Contest, bustling between April 1 and May 15. Eurostory broadens your view, is cheerful and factual. It’s not cynical, contemptuous or negative. ‘In our opinion the Dutch press coverage of the Contest leaves much to be desired. Most articles, even those in quality papers, are peppered with prejudices and wet comments, while tens of thousands of Dutch fans closely follow Eurovision and long for more professional news coverage and extensive background stories. There is a bigger story behind this Contest than that of favouritism and cheap outfits. It is about a highlight or a low point in someone’s career, about giving a voice to minorities, it can be a statement with regard to current world events. 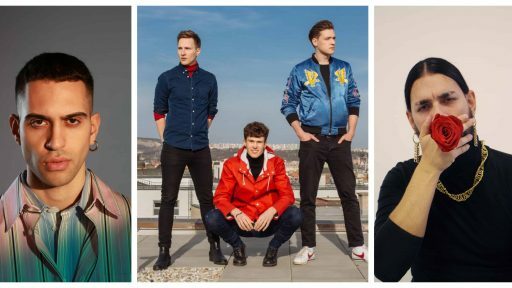 The songs and the Contest at large show Europe in its versatility.